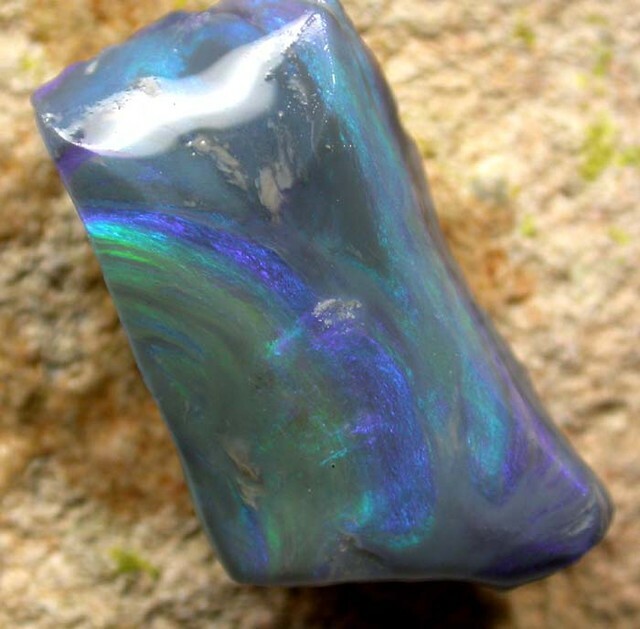 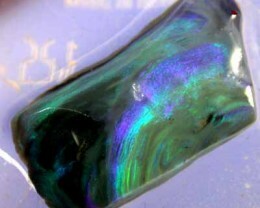 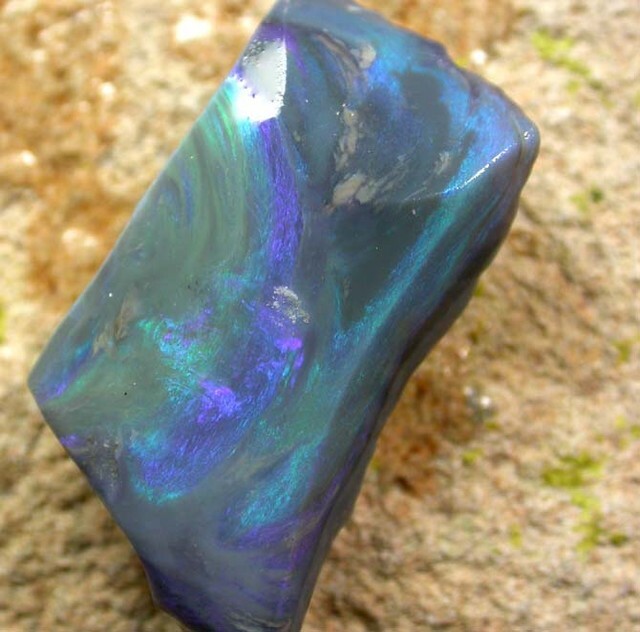 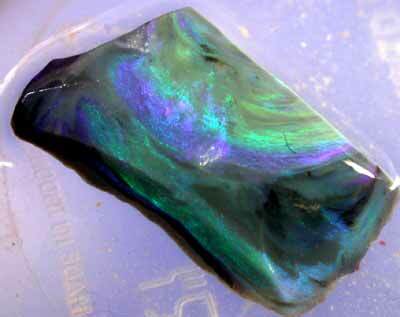 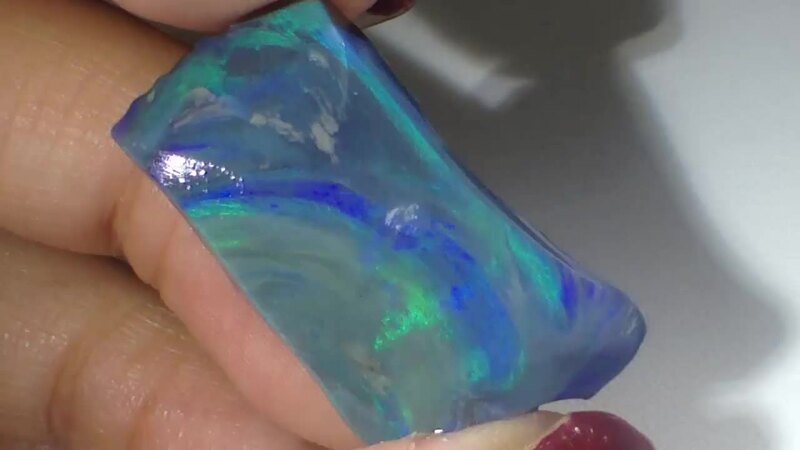 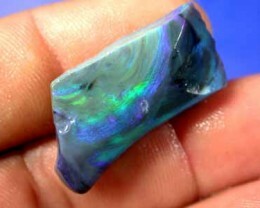 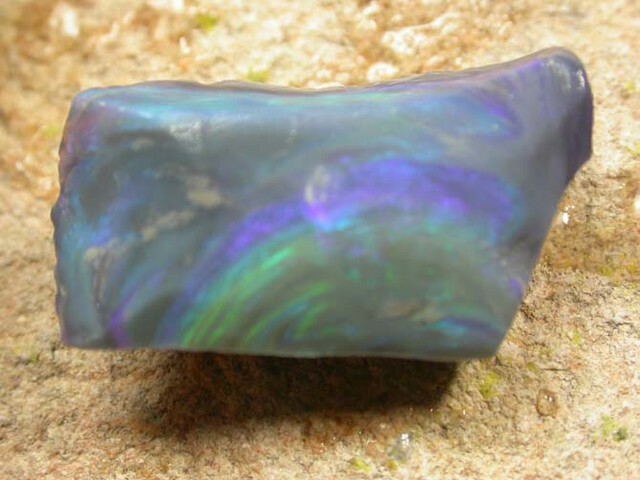 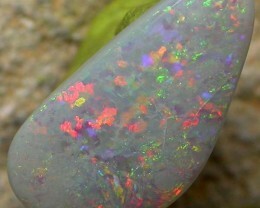 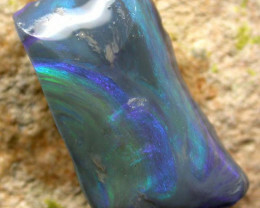 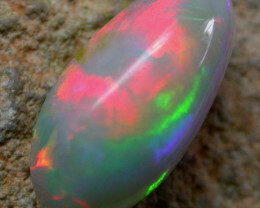 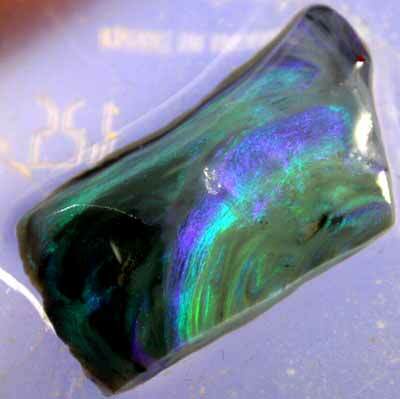 THIS IS A PARCEL OF BEAUTIFUL SWIRLED ROUGH OPAL.WHEN IT WAS FORMED IT WAS IN THE VERTICAL POSITION SO THE BARS RUN ACROSS IT. 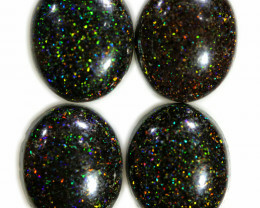 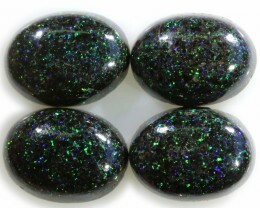 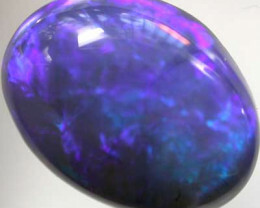 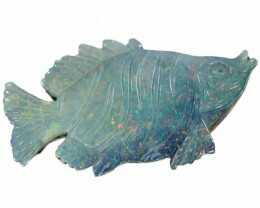 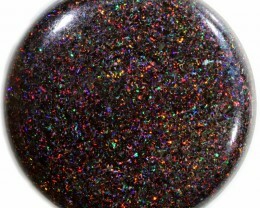 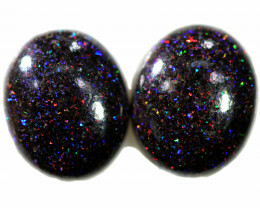 IT IS UNUSUAL TO GET SUCH BRIGHTSTONES FROM THIS MATERIAL.IT WILL CUT BRIGHT RING OR PENDANT STONES.AS WITH ALL OUR STOCK YOU MAY RETURN IT PROVIDED IT HAS NOT BEEN RUBBED OR SNIPPED IN ANY WAY. 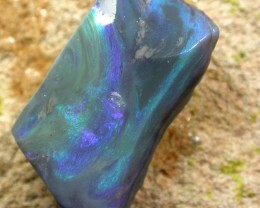 THIS WILL BE A FUN PARCEL TO CUT. 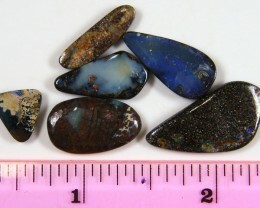 THANKS FOR LOOKING AT OUR STOCK AND GOOD LUCK WITH YOUR BIDDING.